According to Hainan Provincial Sports Bureau, the 2013 World Master Judo Championship will take place in Hainan. During the event, 112 international competitors, including the judo golden medalist at 2012 London Olympic Games and the top 16 competitors in the world ranking list will meet on the island to promise spectacular matches throughout the competition. Since 2006, Hainan has successfully hosted the judo events for 8 consecutive years. 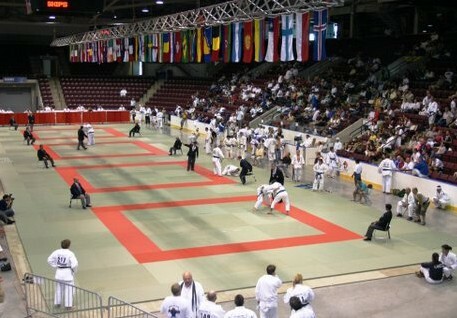 With the appropriated infrastructure for such an event, the international competitors are coming on the island for the world championship title in 2013.